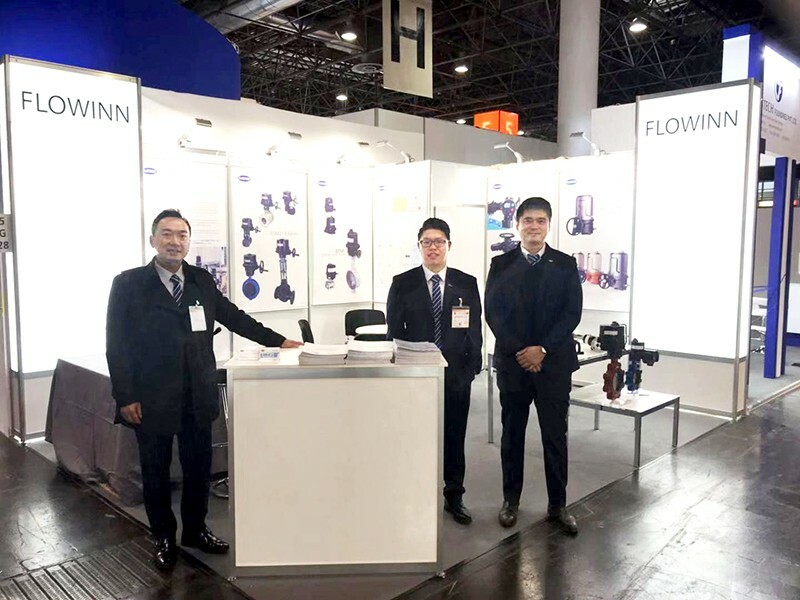 The 2018 Middle East (Abu Dhabi) International Exhibition of Pumps, Valves, Pipelines, Compressors and Accessories was held in Abu Dhabi, the Middle East Oil and Gas Industry Center. The last exhibition was held in Abu Dhabi at the same time. It attracted 26 countries from the United States, Germany, Italy, Sweden, China, Taiwan, Finland, the United Arab Emirates and Saudi Arabia. 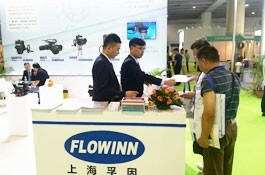 230 exhibitors from home and region participated in the exhibition and 4860 professional visitors visited. The 2018 exhibition is sponsored by the United Arab Emirates Engineering Contractor Association, Abu Dhabi Chamber of Commerce and Industry, GLOBAL FAIR. 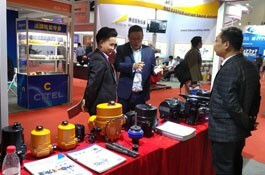 ITE Group of Britain participates in global sales. 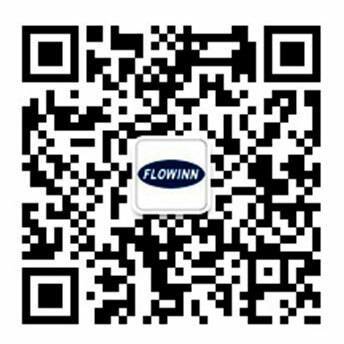 It is also collaborated by the United Arab Emirates Ministry of Energy and Hydropower and Chambers of Commerce of Middle East Countries, such as Saudi Arabia, Oman and Kuwait. At that time, it will be hosted by the United Arab Emirates, Saudi Arabia, Oman, Kuwait and other countries. 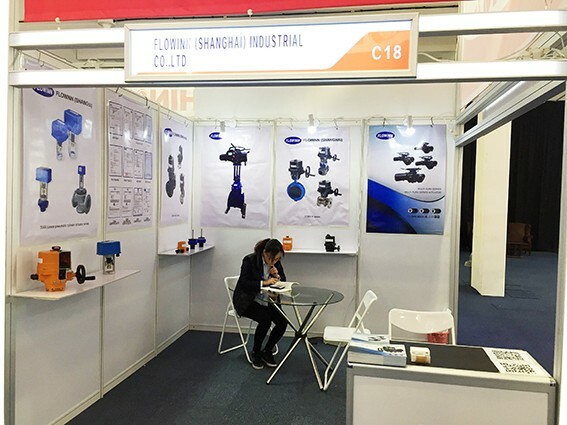 Home purchasers from hydropower, chemical and petroleum industries are gathered, and more than 6,000 professional audiences are expected to attend. The scale of the exhibition is expected to be 250 enterprises, mainly from Germany, China, Iran, Italy, India and other countries. Welcome to visit the exhibition at that time!